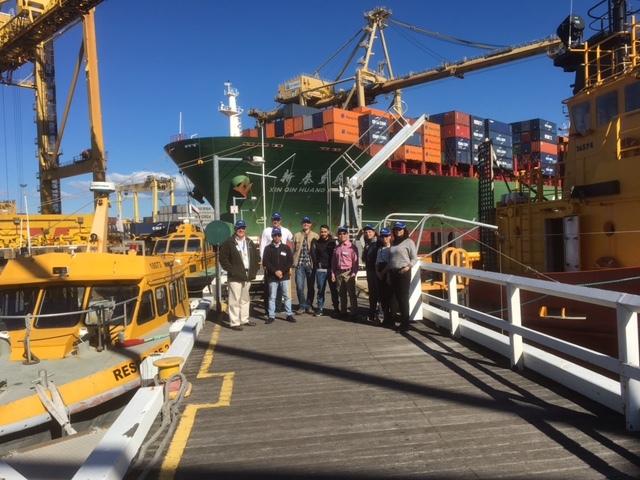 On Tuesday 26 July, YSA members were given a tour of the Operations Centre at Port Botany by the Port Authority of New South Wales. 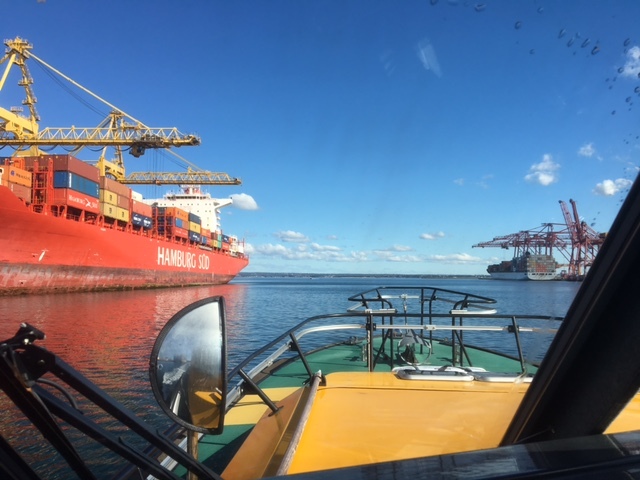 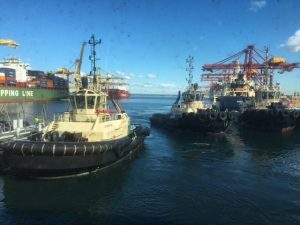 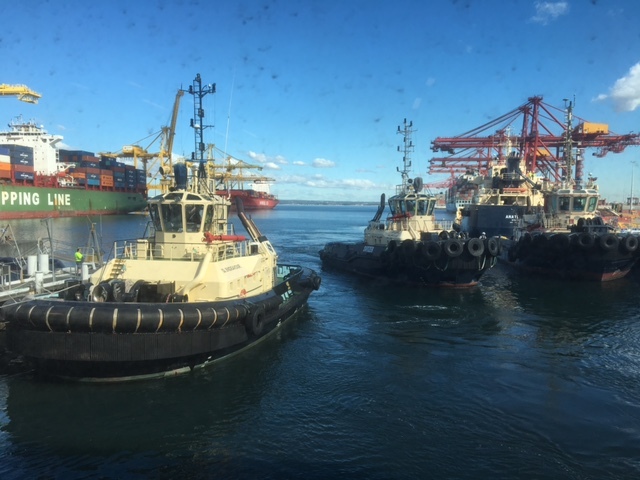 The tour was both interesting and educational, covering the different facets of port operations with a particular emphasis on pilotage – the use of specialist navigators to guide ships to berth. The sun was shining and the sea was as still as the sea could be. 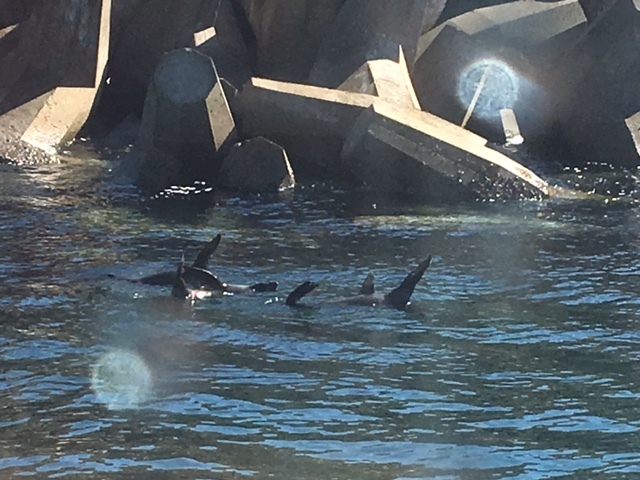 The tour concluded with a jaunt in one of the pilot vessels – cruising past ships at berth, stopping short of the high seas and passing a family of seals, sunning themselves lazily whilst floating on their backs. 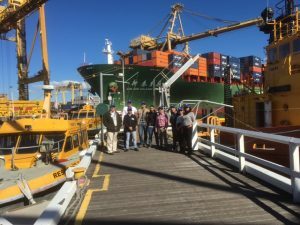 A big thanks to all who came and a special thank you to Matt Stannard of the Port Authority of NSW and Ian Porter of The Mission to Seafarers for making the event an absolute success.